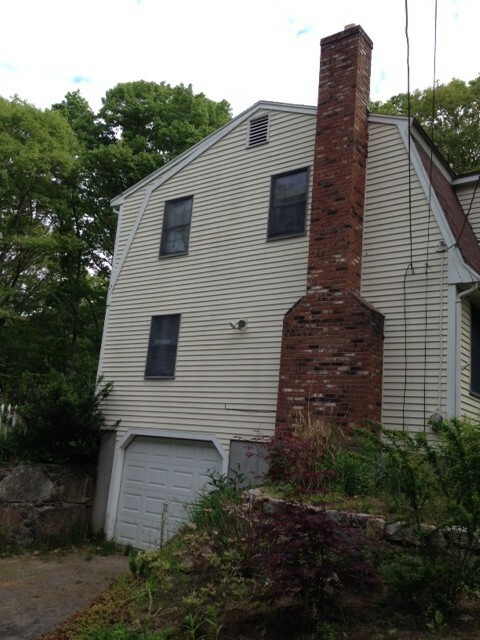 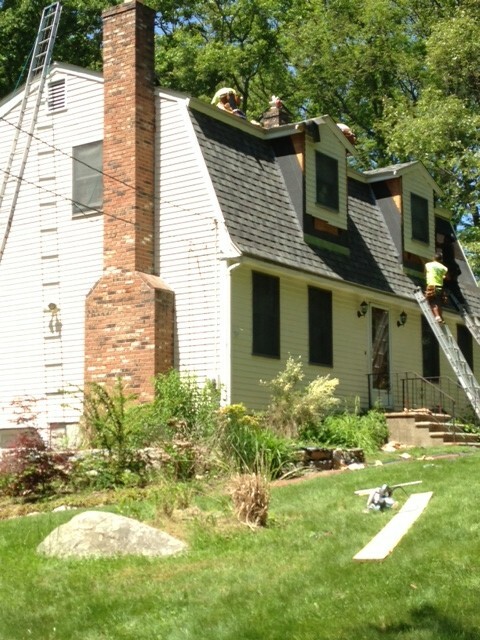 Milford MA Roofing & Siding Installation | Nor'easter Roofing Inc. 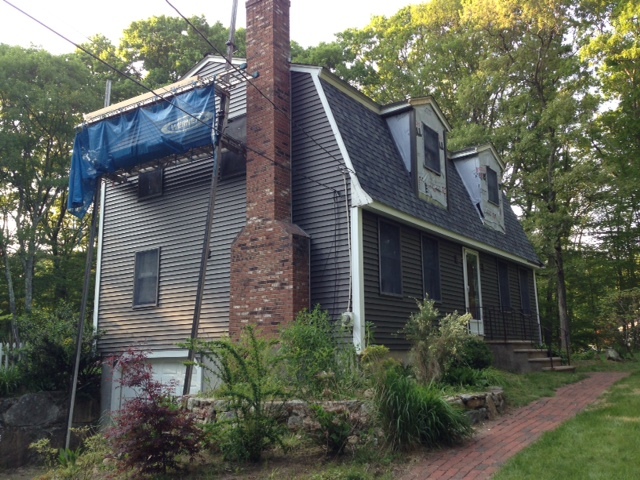 Check out the amazing transformation of this Milford, MA home after our crew completed roofing installation and siding installations. 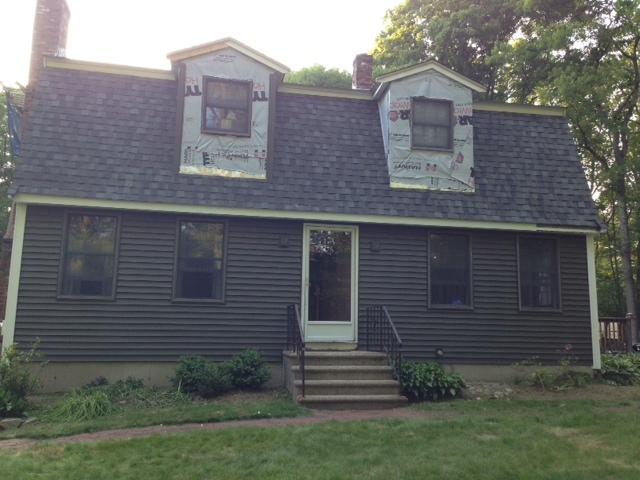 Roofing was completed with CertainTeed Landmark Pro George Town Grey Shingles and siding was accomplished with Mastic dbl4 Misty Shadow. 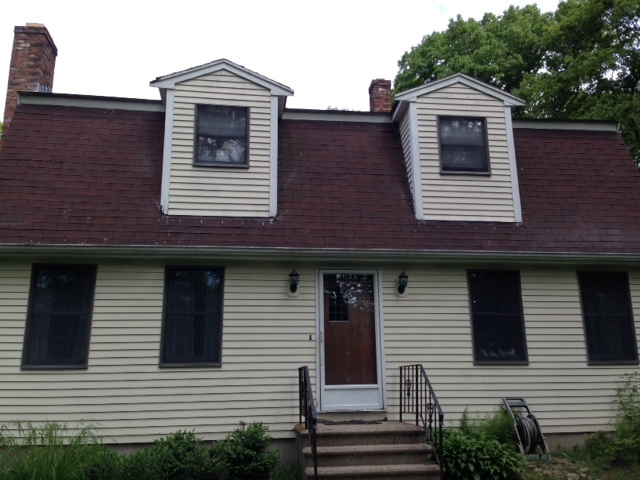 The Nor’easter crew always enjoys traveling to Milford as well as other surrounding areas to complete home exterior makeovers such as this one.